Is Musk being a little too optimistic? A few days ago we saw the keys to the first 30 Tesla Model 3 vehicles — the car billed as the future of transport — handed over to consumers at a swanky event. 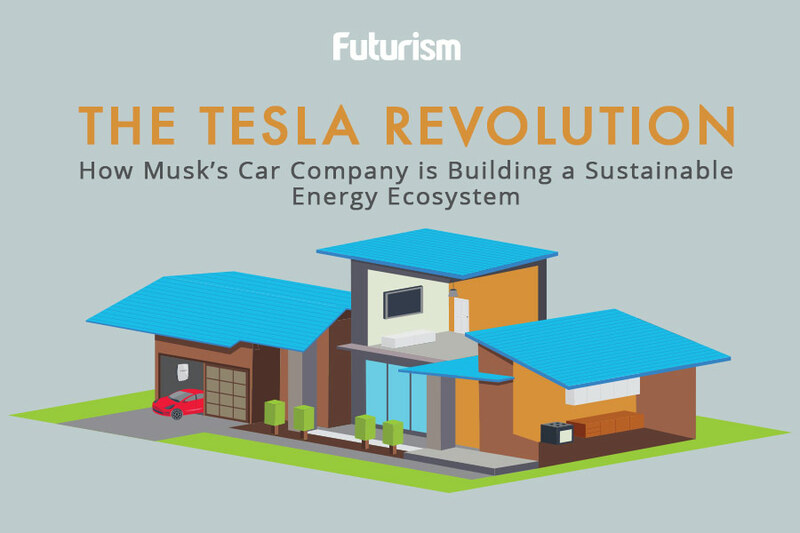 The last few years have been momentous ones for Musk’s vehicular aspirations: he has galvanized other car companies into going electric, his cars are breaking records, and he has overtaken industry giants like Ford in market value. Temple’s first is an argument of scale. According to Bloomberg New Energy Finance estimates, if half the vehicle demand in 2027 is for electric vehicles, this would come to around 9.1 million vehicles in America alone. In order to supply this demand, 546 gigawatt-hours’ worth of battery packs would have to be created annually if every vehicle ran on the 60 kilowatt-hour lithium-ion battery packs that the Model 3 uses. The final and maximum capacity of the gigafatory will be 150 gigawatt-hours, meaning that four will have to made to meet demand. Given that the first one took six years to construct, the idea that four more will be created in the next decade is ludicrously optimistic. While estimates vary, Bloomberg New Energy Finance predicts that it won’t be until 2025 that electric vehicles achieve price and quality parity, which will provide a practical and economic reason for people to buy them rather than the current ideological one. Given that this is eight years away, and not everyone will want a new car at this point, Musk’s prediction of a decade again seems highly optimistic. Finally, Temple picks up on the irony embedded in the introduction of electric vehicles — that they require emission-belching machines to introduce. Electric cars are often billed as better for the environment, but in order for them to be adopted, charging stations need to be a lot more common. Because there are no electric construction vehicles yet, creating the infrastructure is, in part, counterintuitive to the eventual aim.